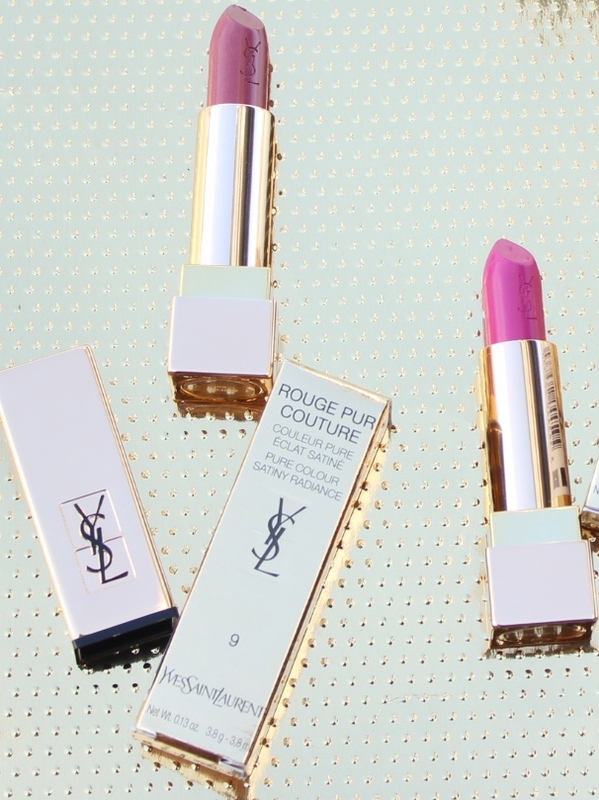 Luxury cosmetic brands are typically out of my reach seeing as I can’t justify spending the same amount on one thing versus being able to obtain more items (more is more people). 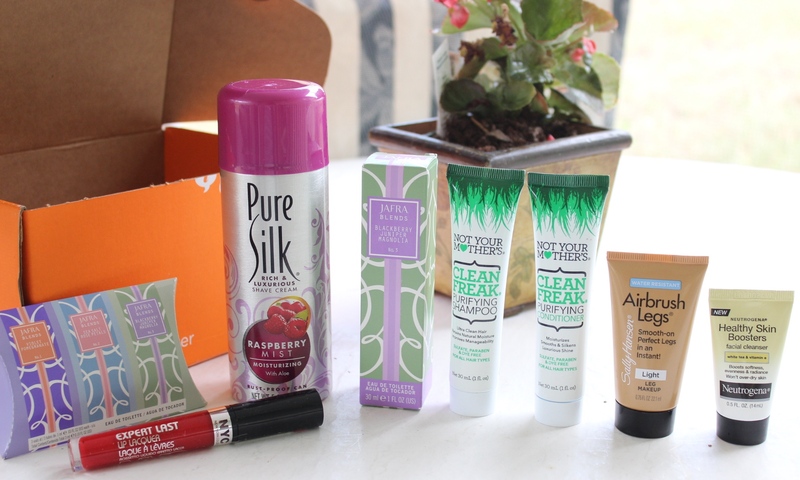 In comes influenster! 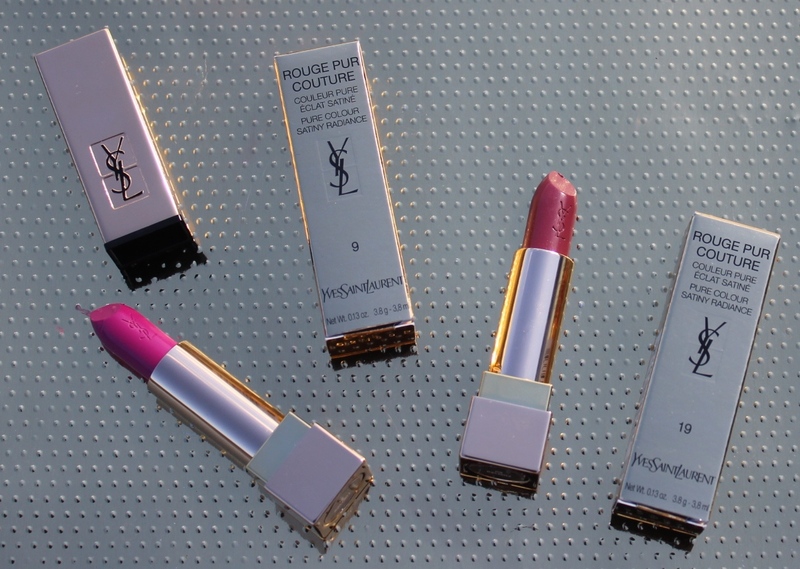 They have graciously sent over the YSL vox box including two brand new YSL cosmetic products to test out for our readers. 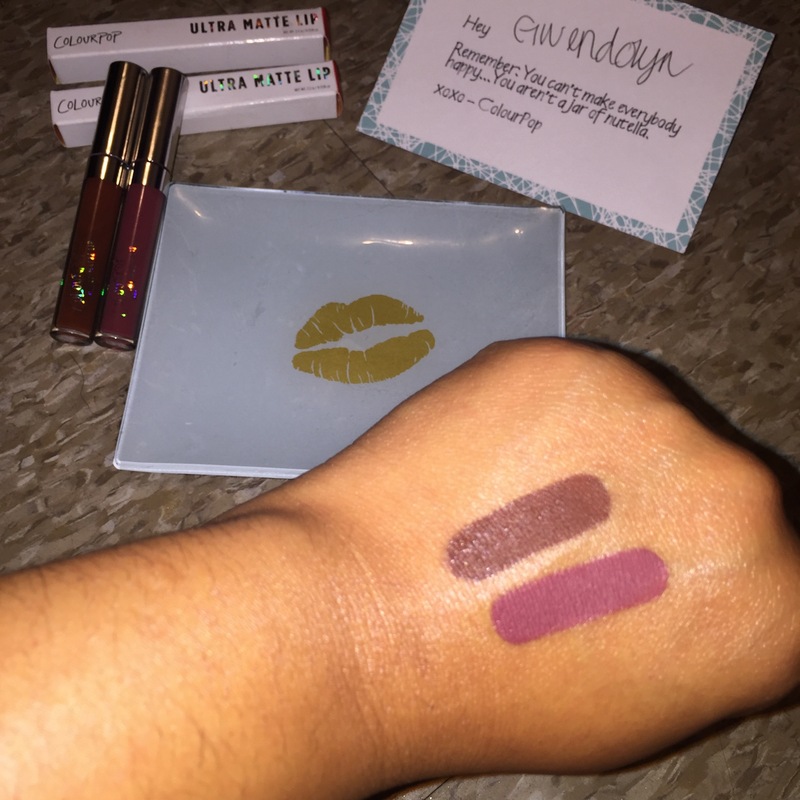 Disclaimer* Although these items were sent for review, my opinions and thoughts are mine. To start off, the touche eclat blur primer serves many purposes. It can be used as a luxurious base for any foundation or alone to even out the skin tone on a makeup-less day. The second product sent over was the Touche Eclat Blur Perfector. This compact is meant to transform from a balm to a powder to soften the skinds imperfections, mattify and set makeup. If I were to repurchase one item it would definitely be the perfector seeing as it doubles as a compact and works great for so many purposes. 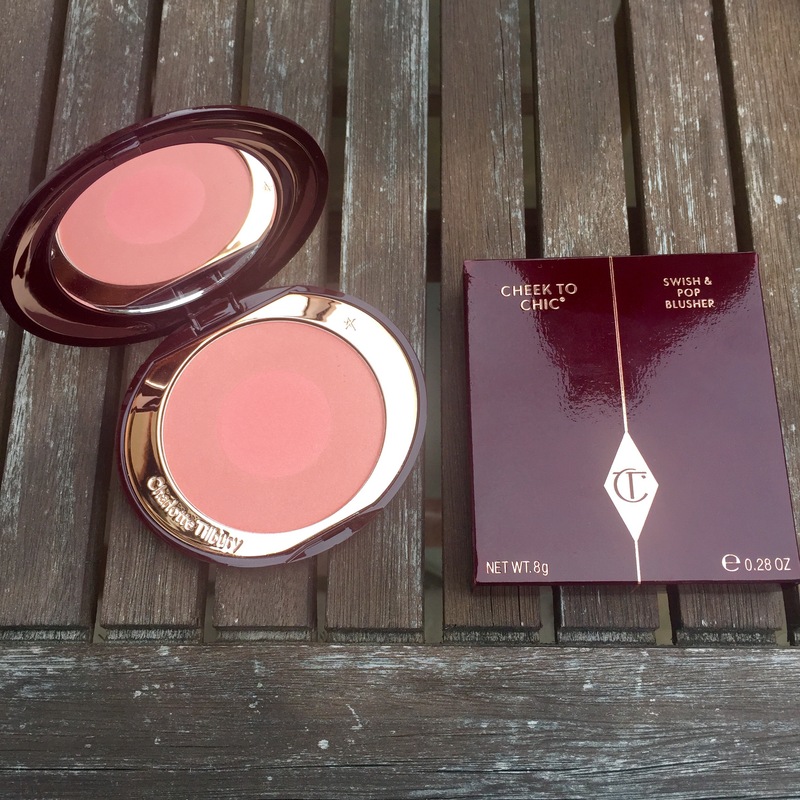 Well, Well, Well guess who finally caved and bought some Charlotte Tilbury products. Yes you guessed it, little old me (Gwen). I have been wanting to try some of her products for about a year now but as you may or may not know they are pretty pricey. I am the kind of girl who will save her pennies for a few months and prance my way into a shop excited to bring some new goodies home. On to the Brand, or shall I say the woman behind the brand. 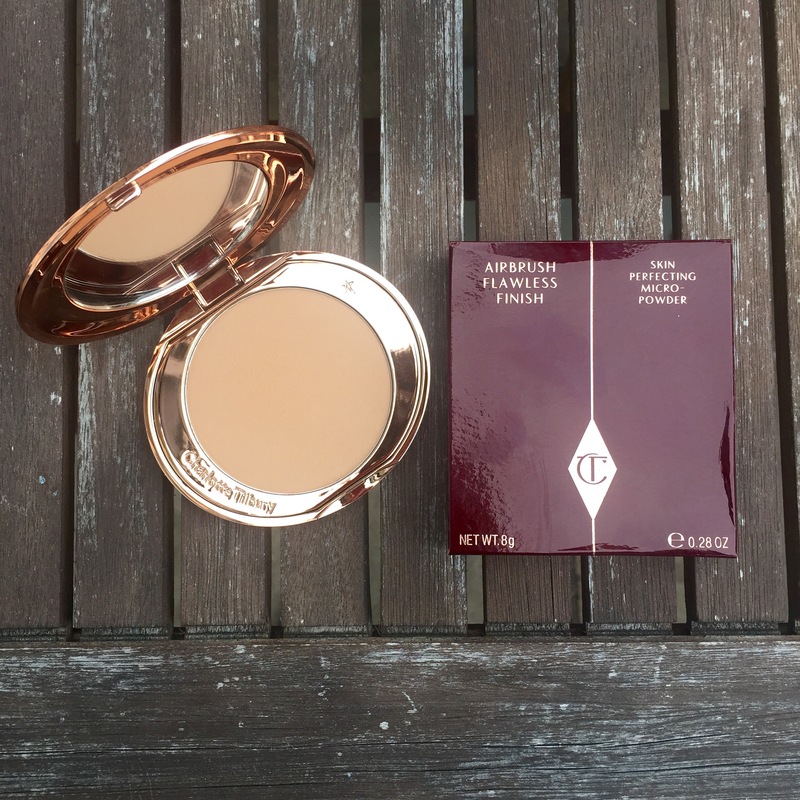 Charlotte Tilbury has been a makeup artist working in the fashion and beauty industry for over 20 years. 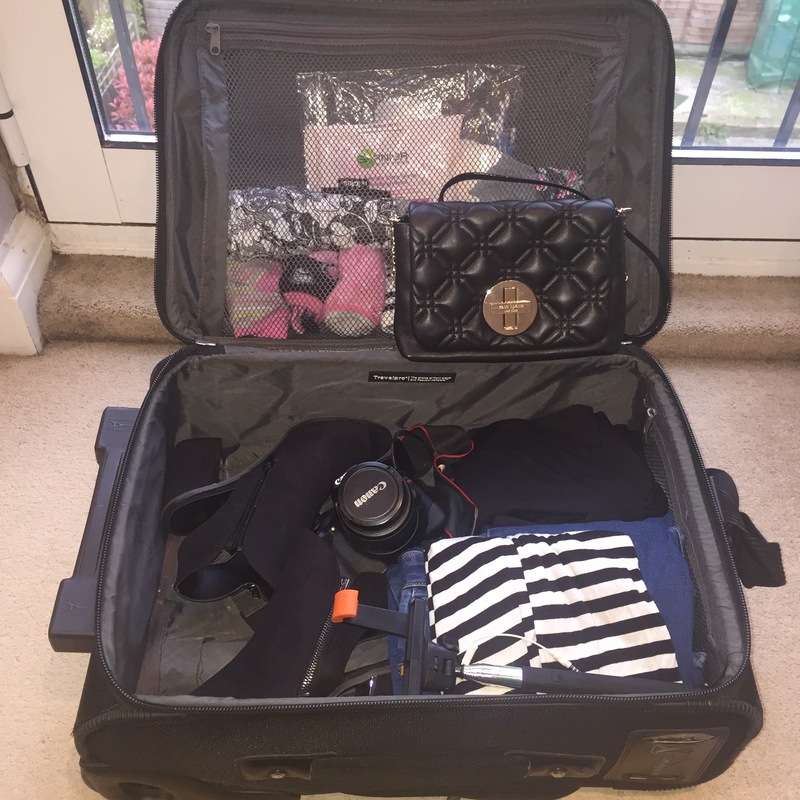 She attended the Glauca Rossi school of makeup in London, took all of the tips and tricks she has learned and created her own line of skincare and cosmetics. Her products are loved by many celebrities as she often creates the looks for red carpet events and photo shoots. Well then on to what I purchased right? I picked up the setting powder, blusher, concealer and lipstick. Below you’ll find further description of each product and my final thoughts. 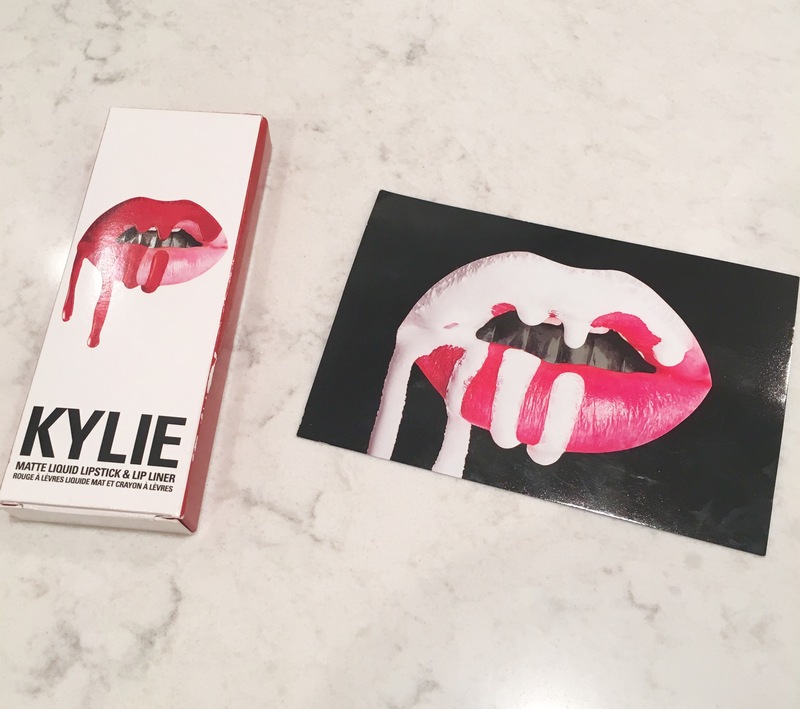 Also isn’t the packaging to die for? Such a sucker for anything rose gold! The Airbrush Flawless Finish Powder is described as a breathable micro-fine powder with soft focus made to blur away lines and imperfections. It also has rose wax and almond oil which keep the skin hydrated. I have been testing this powder out for about two weeks now and I love the velvety texture of it. I also love how it is very lightweight and does not give that sort of caked on powdered look. The Cheek to Chic swish and pop blusher is meant to provide a youthful flush of color on your cheeks. 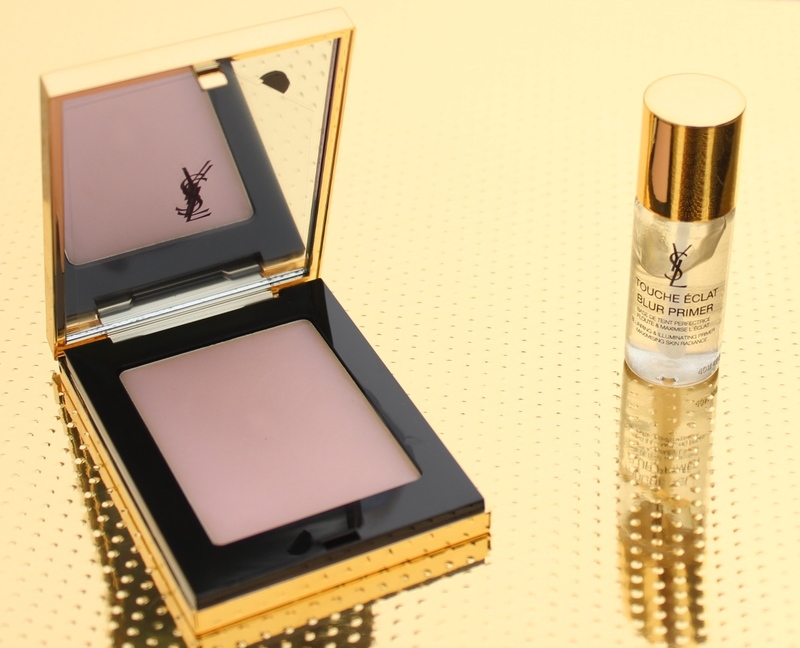 It has a creamy and buildable formula along with a light flex technology made to provide a luminous finish. 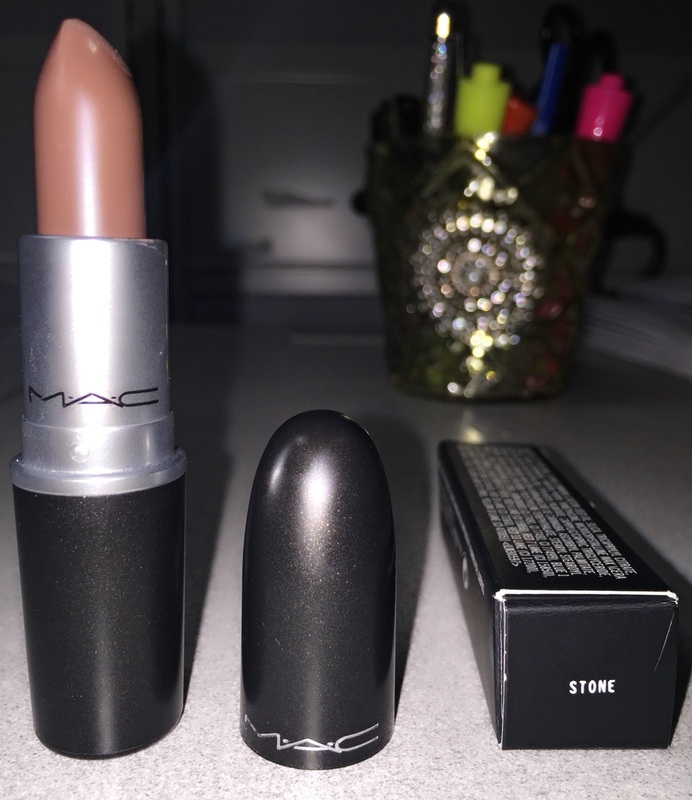 I chose the shade Ecstacy and I feel it is a great peachy pink color, especially on sun kissed skin. It it suggested that your swirl your brush around the outer part of the blush blending it towards the temples of your cheek bones, you then pop the middle shade onto the apples of your cheeks (hence the name swish and pop). The Retoucher Concealer is described to have ultra covering, and color correcting texture with a hydrating complex of black tea which provides moisture to the under eye area. It is also made with a lipo-siliconic compound made to create a natural veil of color blending seamlessly into the skin diminishing the look of lines and pores. 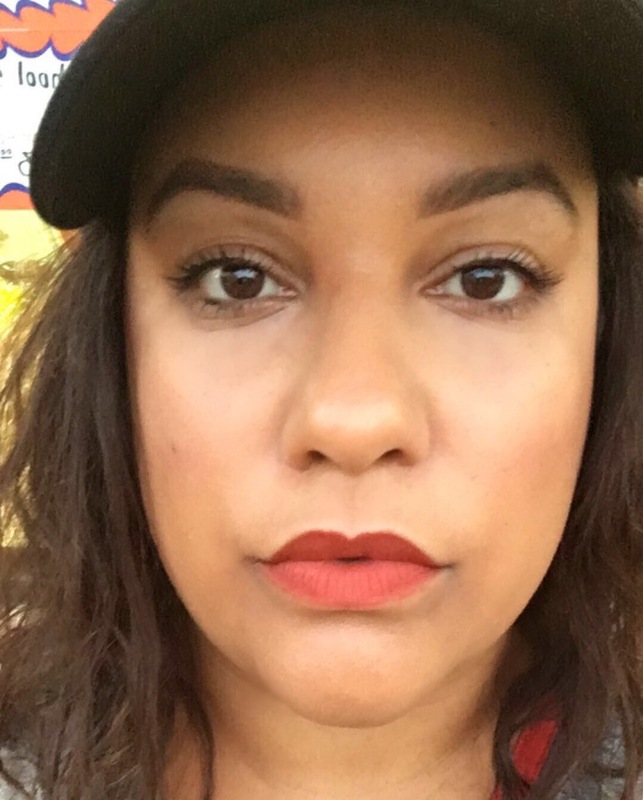 I personally think it does a great job at illuminating the under eye area (if you like that Kim Kardashian sort of look as I do) but I have not noticed any of the other claims. 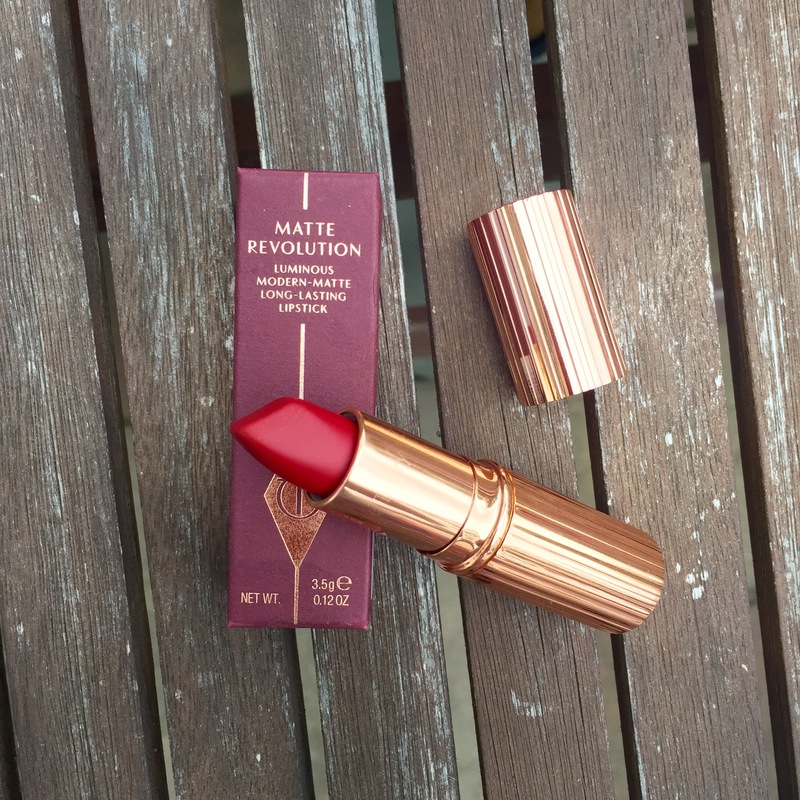 Matte Revolution lipstick is the last item I purchased in the shade “Red Carpet Red“. 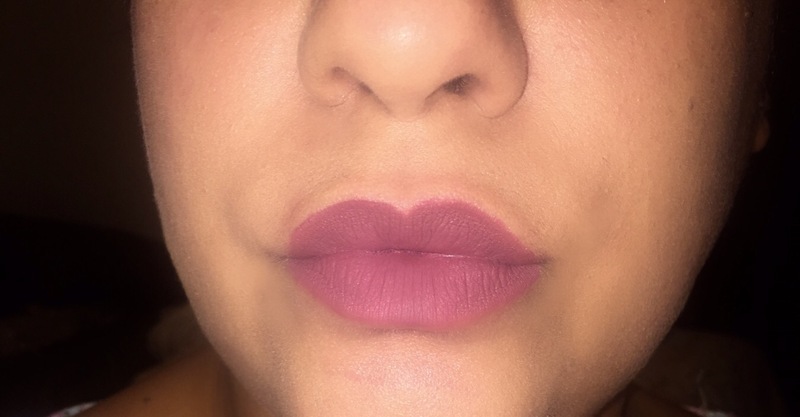 What’s really unique about this lipstick is the square shaped tip making it a bit easier for application as it mimics a lip brush. 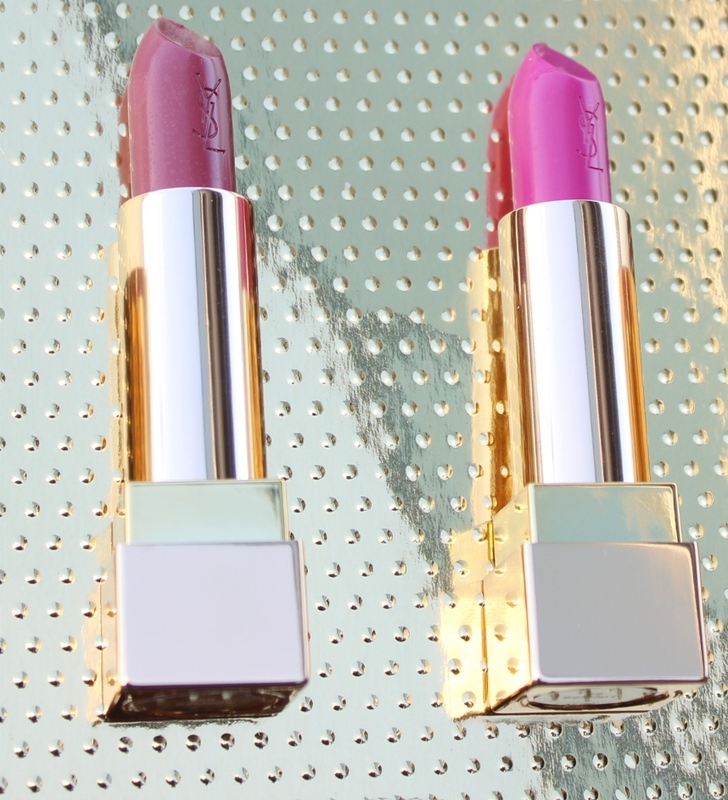 It is also infused with lipstick tree and orchard extract which keep your lips hydrated. It was also created with 3D glowing pigments which create the illusion of fuller and wider lips. 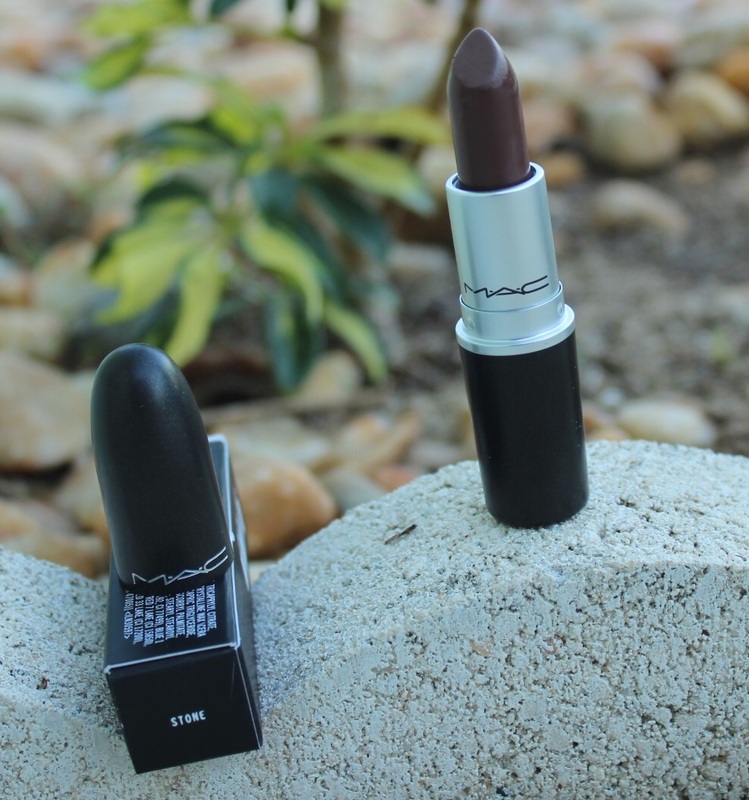 As a self proclaimed lipstick lover I truly love the formulation of this lipstick. 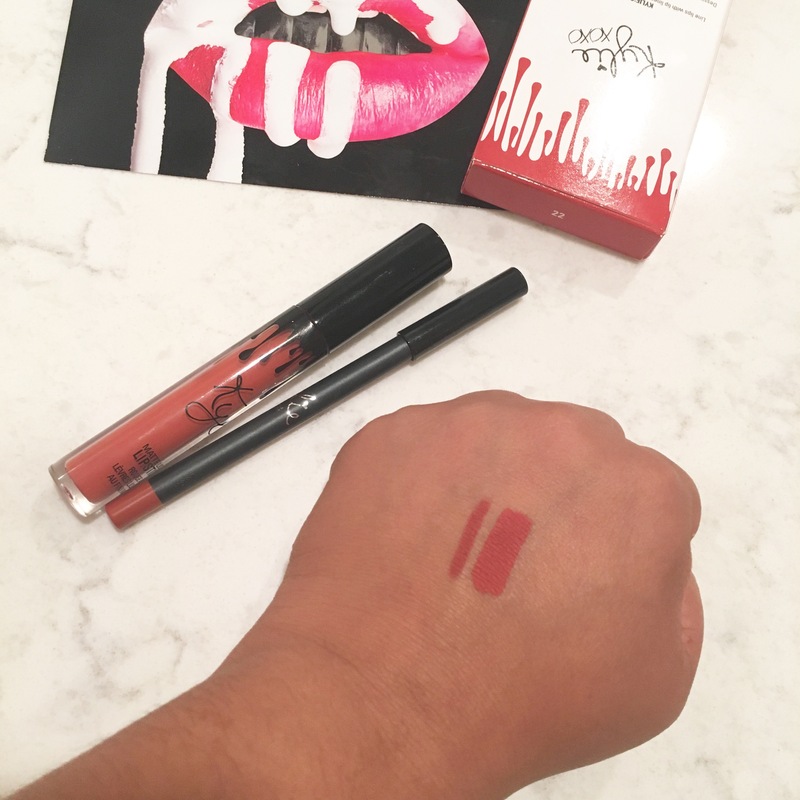 It wears well (for a good 5 hours with mild eating) it does not feel drying and the shade I chose is the perfect red! 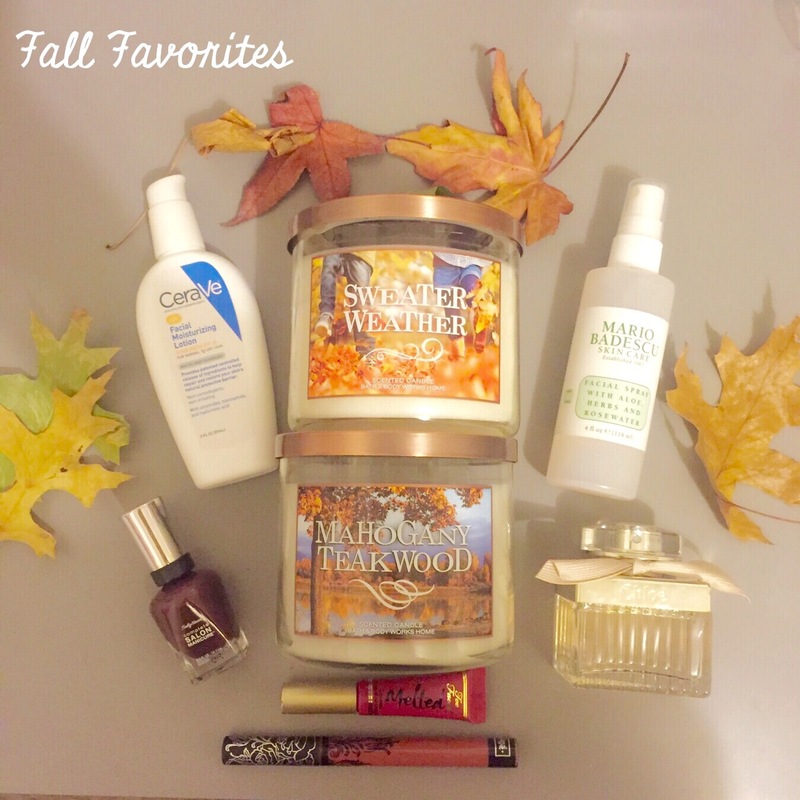 Hope you all enjoyed this haul/review of my new found loves. If I had to choose two products out of the four as total must haves they would be the Airbrush Flawless Finish Powder and the Matte Revolution Lipstick. The Blusher and Concealer are products you could find from other inexpensive brands. 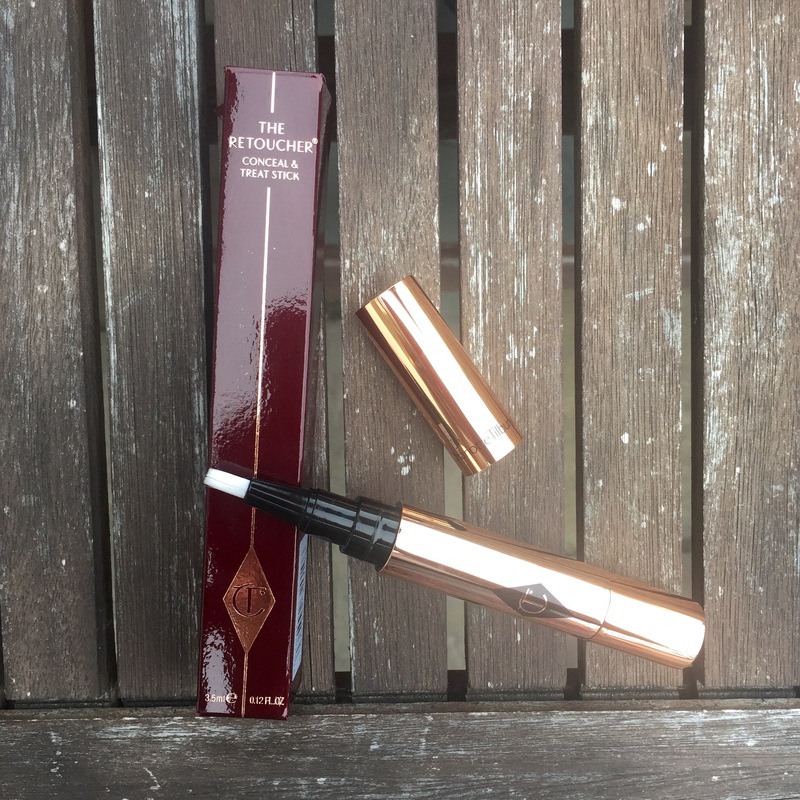 These along with her other products are available on her website Charlotte Tilbury . 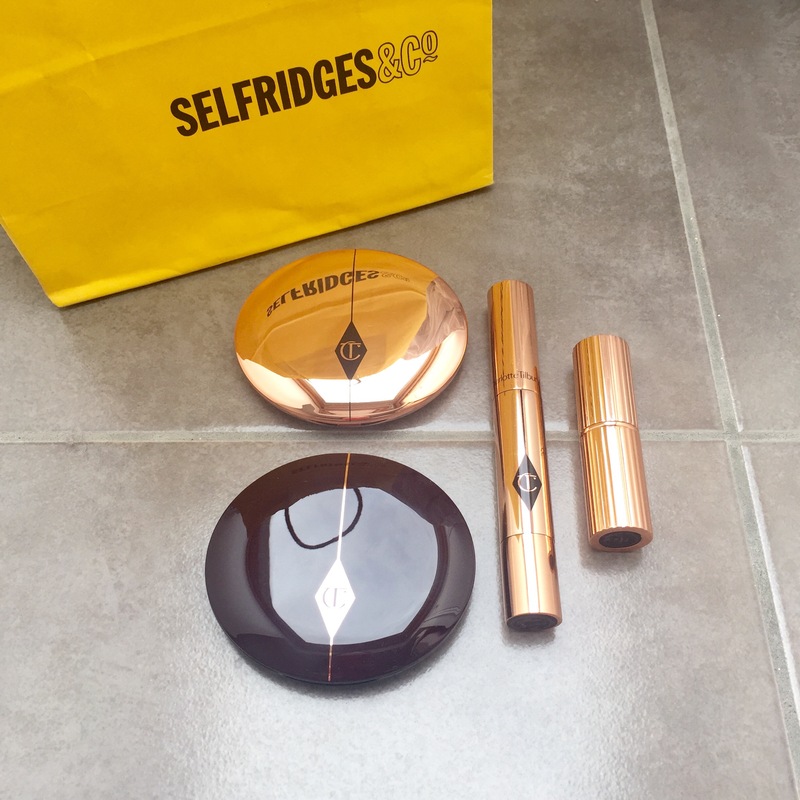 Although I purchased my items at Selfridges in London because you are able to book an appointment and have a makeup artist apply the products before making your final purchase. 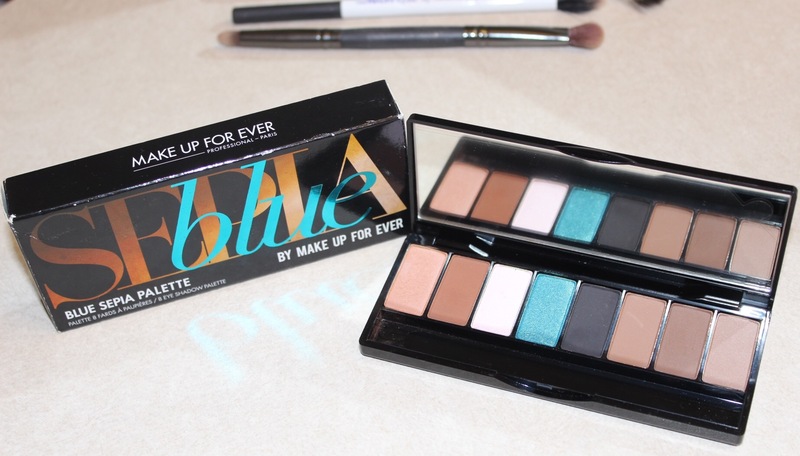 Today I bring to you this limited edition makeup forever eye shadow palette “Blue Sepia”. 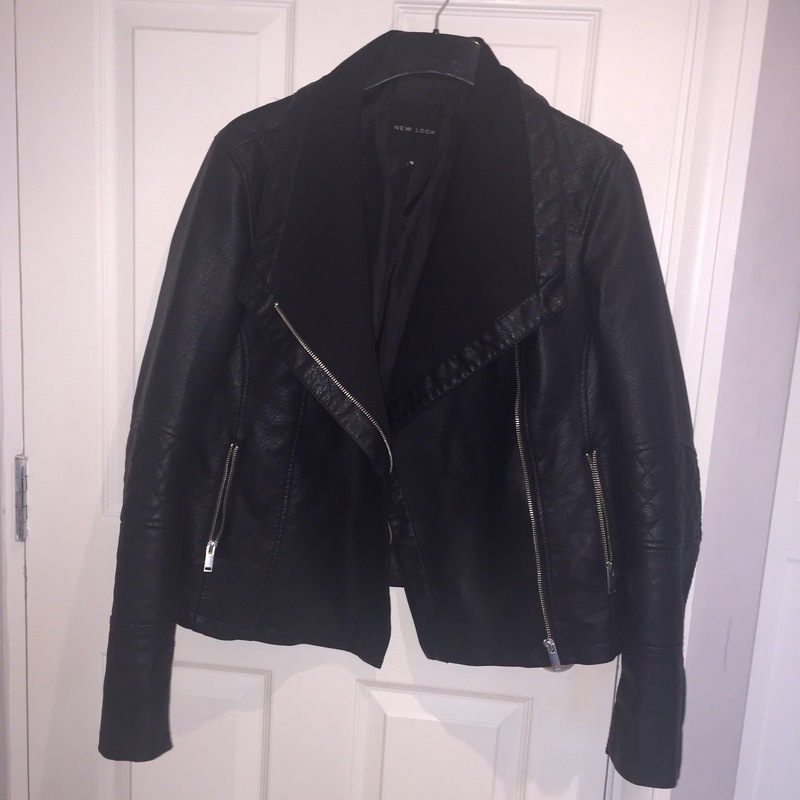 I found this lovely at my local Marshalls for the low price of $16.99 compared to its original price of $45! 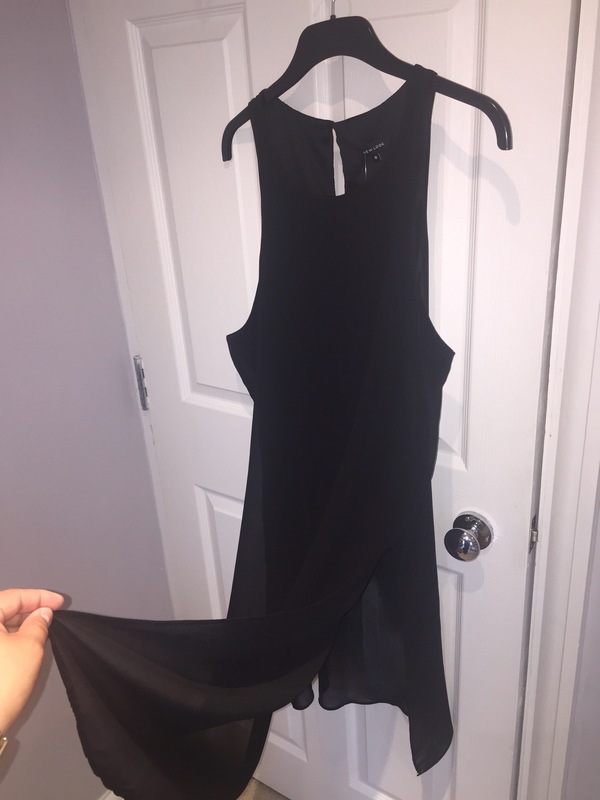 It is an older season item but can still be found online and or in stores like TJMAXX and Marshalls. 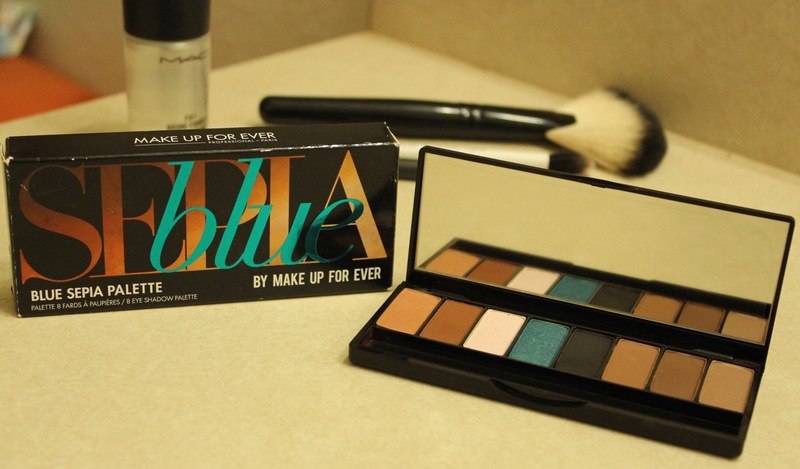 Inspired by the 1950’s it features a petrol sparkling blue color that really makes your eye pop! 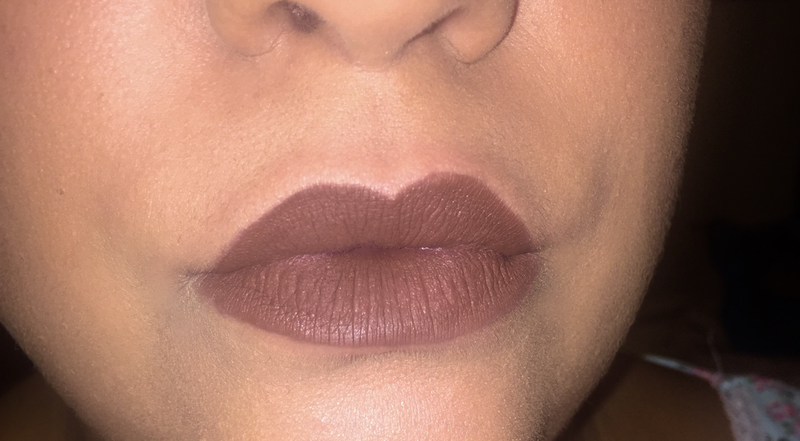 I mainly was attracted to it because of the varying soft brown shades that I figured were perfect to use as a base or transitional colors for any shadow look. 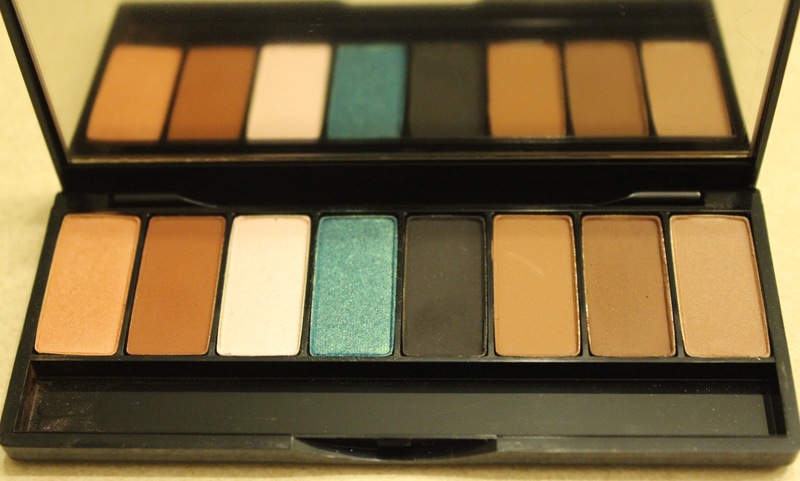 Two shades are completely matte and even perfect for use on your eyebrows! It also came with a mini double ended shader brush, crease and an angled eyebrow brush not pictured here as I could not find them after use. It is compact and perfect to throw in a travel bag for everyday neutral looks while having the black and blue color options to intensify it to your liking for night. 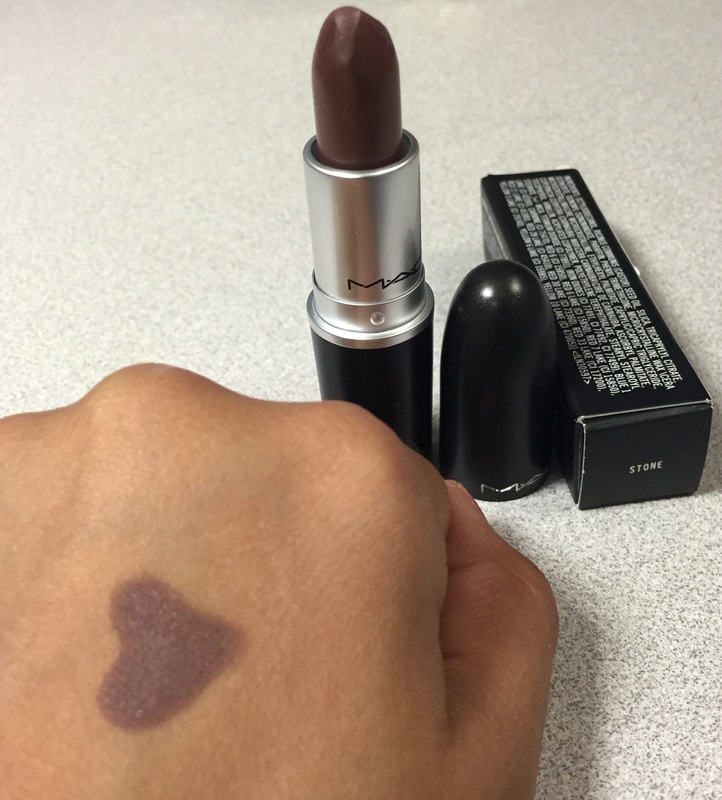 The pigmentation varies with each color (the darker matte colors show up a lot easier on my tan skin). Feel free to use a medium like fix plus or eye drops to intensify the iridescent or satin colors. Pictures below are with and without flash. All I can say is WOW! I received this influentster fresca vox box complimentary in the mail and was amazed at the amount and quality of the products. 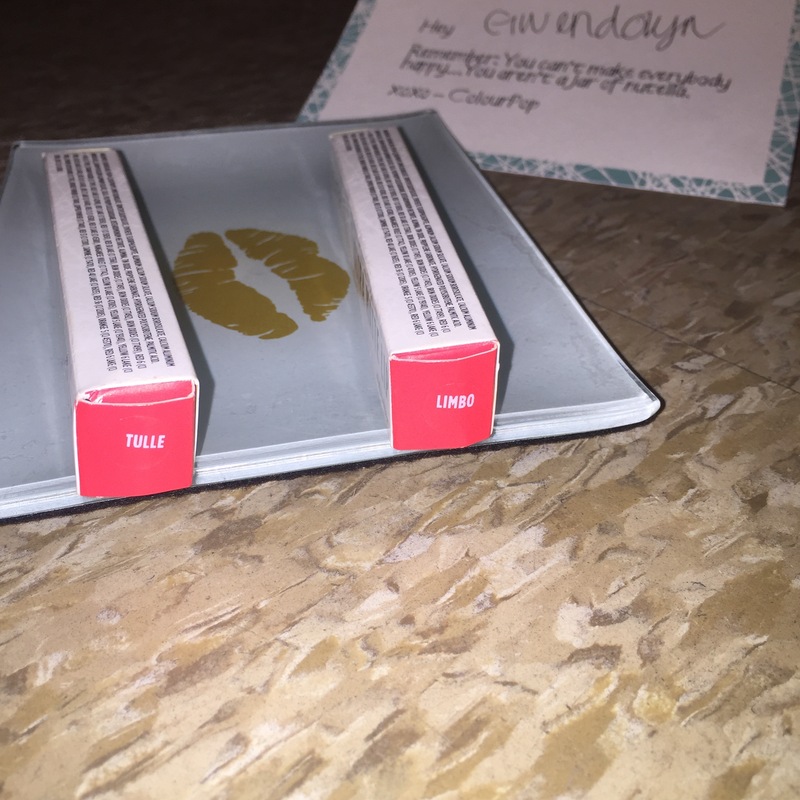 Each item was sent for testing purposes and I couldn’t be more excited to share with you guys my honest opinion on the products. Lets get started! First things first lets talk about the fact that I was actually in need of shaving cream, bonus! This shaving cream from the brand Pure Silk has a cool spray nozzle and luxurious feel and smell. It lathers well and leaves my skin feeling super smooth. The coolest feature is that the can itself is rust proof aluminum which leaves no room for that unsightly gross brown residue anywhere near your shower. The neutrogena healthy skin boosters facial cleanser is compared to other neutrogena products. It smells great, minimal lather and not too over drying (although I always use a moisturizer after regardless). I am obviously already tanned skin but my legs are always a shade lighter then some other parts of my body since they don’t see the light as much. This Sally Hansen Airbrush Legs product goes on smooth, its easy to blend in and a little goes a long way. It just provides a slight wash of color to even out your skin tone (it will not cover any bruises or imperfections as I was hoping). It works well If I was ever in a bind and needed to even out tan lines or my pale legs. 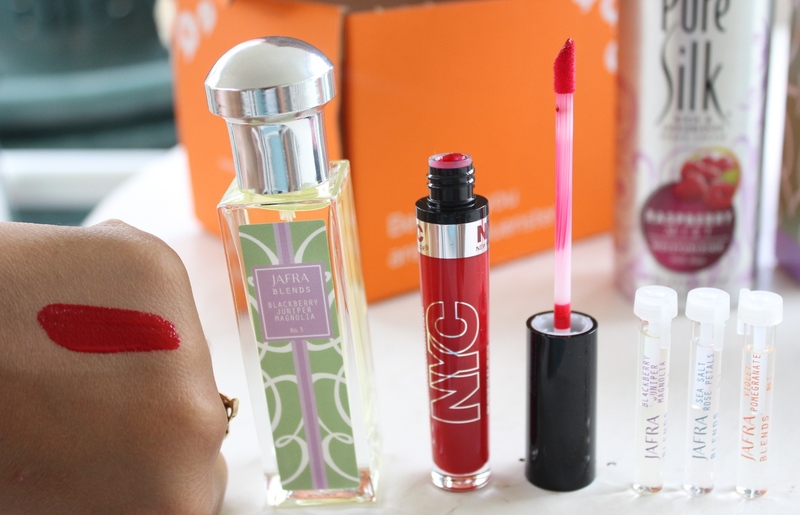 The NYC expert last lip lacquer is definitely top 2 items received in this box. The color pigmentation is outstanding and its not sticky at all. With a pleasant candy smell, high shine and only priced at 3.99 you really can’t lose. 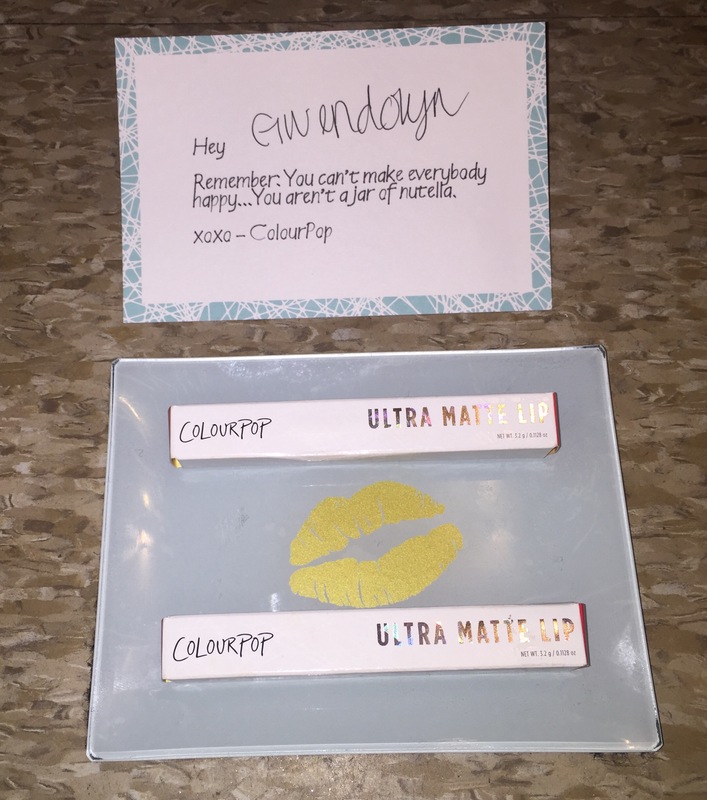 I would have never purchased this product and now am obsessed and want to buy all of the colors! Lastly one of the most surprising and cool items were the Jafra Blends of various mix and match scents. These remind of of essential oils and last a lot longer than some traditional perfumes. The scents vary from Blackberry Juniper Magnolia, Sea Salt Rose Petals and Violet Pomegranate. All of the scents smell spectacular (my favorite being Sea Salt Rose Petals). They are fresh, clean and I love the fact that you can mix and match. Everyones phermones are different and the combinations are endless on different people! 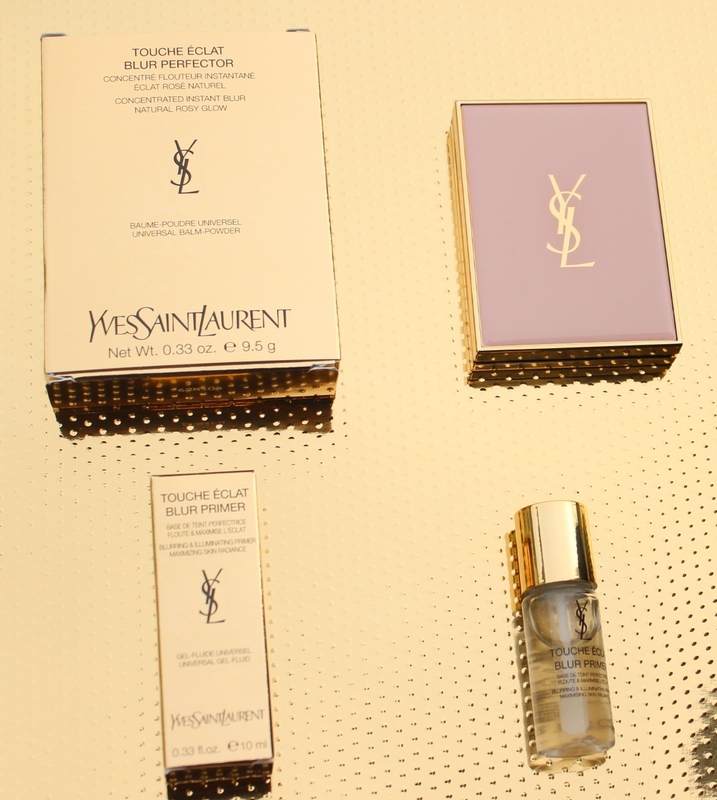 You can basically customize your scent and tailor it depending on your mood. Such a cool concept and product and I definitely would purchase the larger bottle in Sea Salt Rose Petals. I did not try the Not Your Mothers Shampoo and Conditioner seeing as I prefer using curly hair friendlier products (all natural) but Im sure they would go great with my sister Gwen’s hair type and I will be saving them for her to test out. 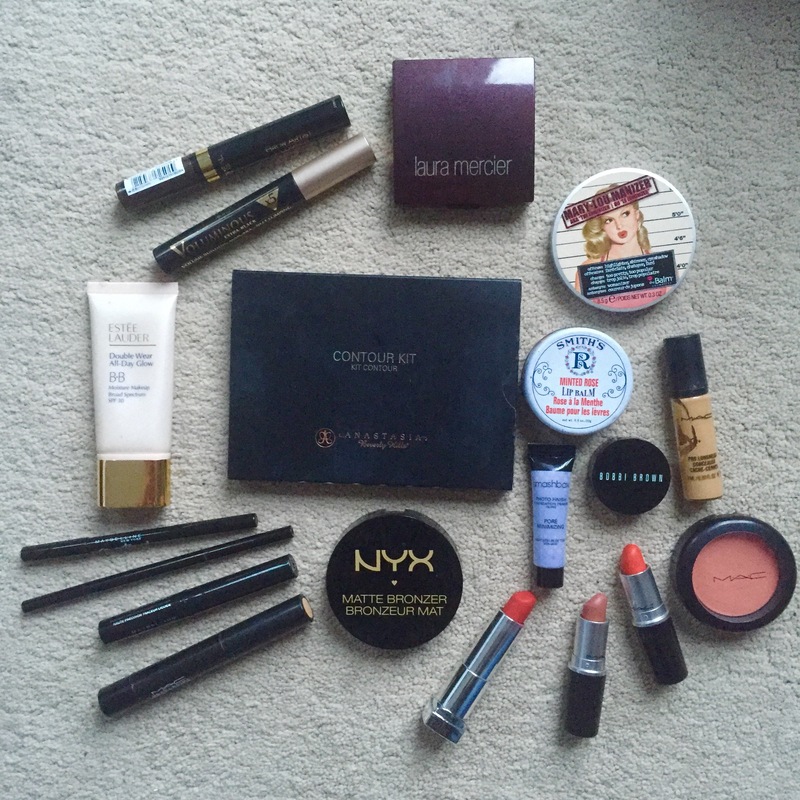 Thank you once again to Influenster for sending this vox box over for review!